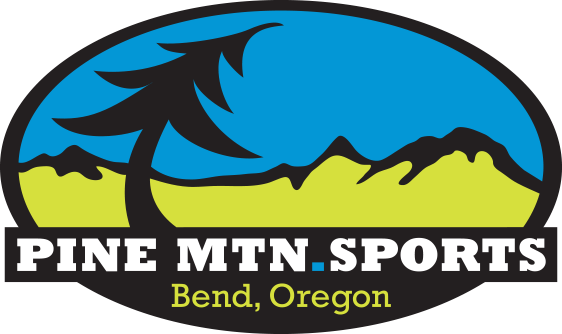 Pine Mountain Sports and Athletic Club of Bend invite you to take an hour out of your day to donate blood with us. 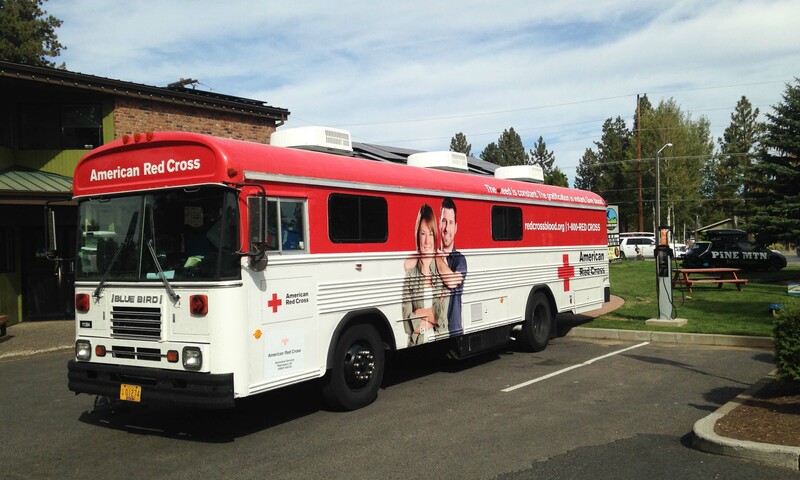 On Fri May 10 the Red Cross Bloodmobile will be at Athletic Club of Bend in the morning (8:30A-11:30A), and at Pine Mountain Sports in the afternoon (3P-6P). Walk-ins are welcome, but we recommend setting up an appointment on-line or by calling us at 541-385-8080. Let’s roll up our sleeves and give some blood. 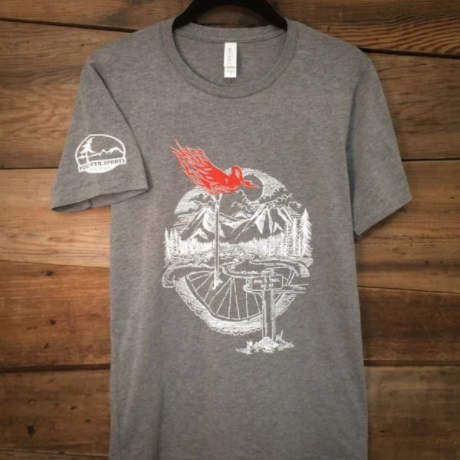 Donate blood at either Athletic Club of Bend or Pine Mountain Sports on this day and you’ll get $10 to spend at your leisure in our store, plus a free day pass for the Athletic Club of Bend. Your one good deed, gets you two good thank-you gifts!